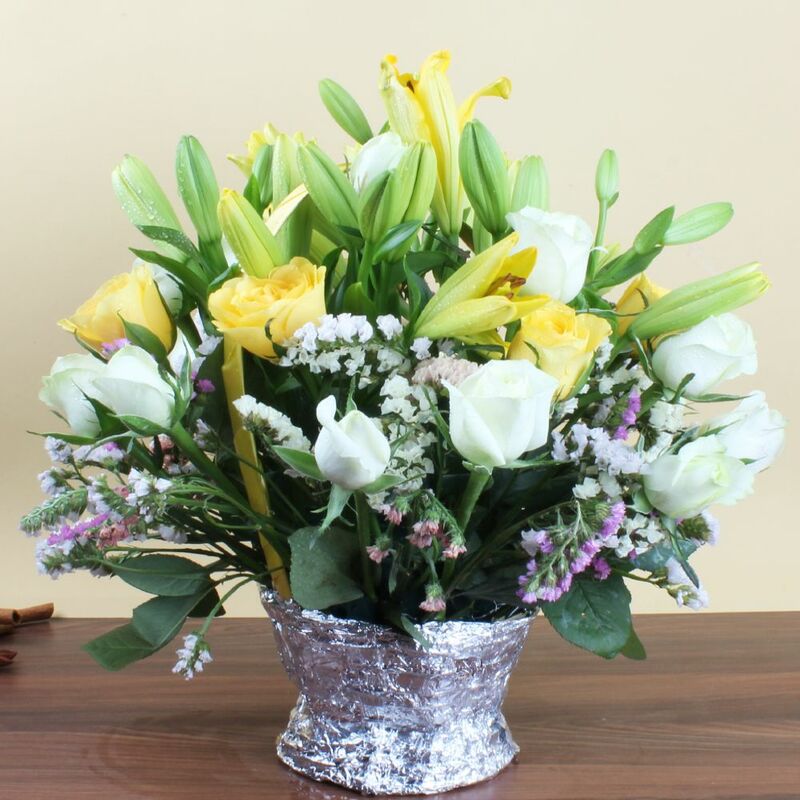 Product Consist : Basket Arrangement of 18 Mix Flowers. 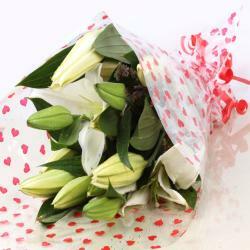 We work with the best florists to deliver you a quality surprise. They only choose the best - right from the seeds to the stems and then the flowers. They are so true to their craft and they will always be. 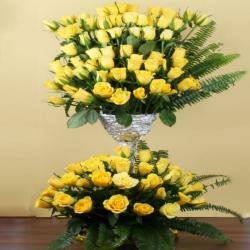 That is exactly why you will get when you order online this exotic arrangement of mixed flowers. It is a refreshing and matchless gift to buy on any occasion. This one is an ultimate expression of great love. This one is a serene desire. Send these lovely exotic blooms to send a message of happiness to your loved one. 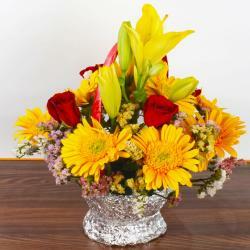 Order this exotic arrangement of mixed flowers on Giftacrossindia.com. Make use of delivery at midnight. You can also choose to get this one delivered on the same day or on urgent basis. Buy now. 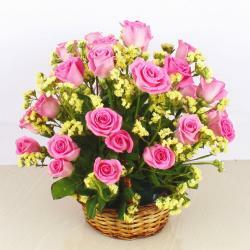 Product Consist: Basket Arrangement of 18 Mix Flowers.